Mercedes-AMG has announced pricing for its new AMG G 63, and if you thought it'd be expensive, you'd be wrong, because it's actually very expensive. The boxy performance SUV will start at a whopping $147,500. 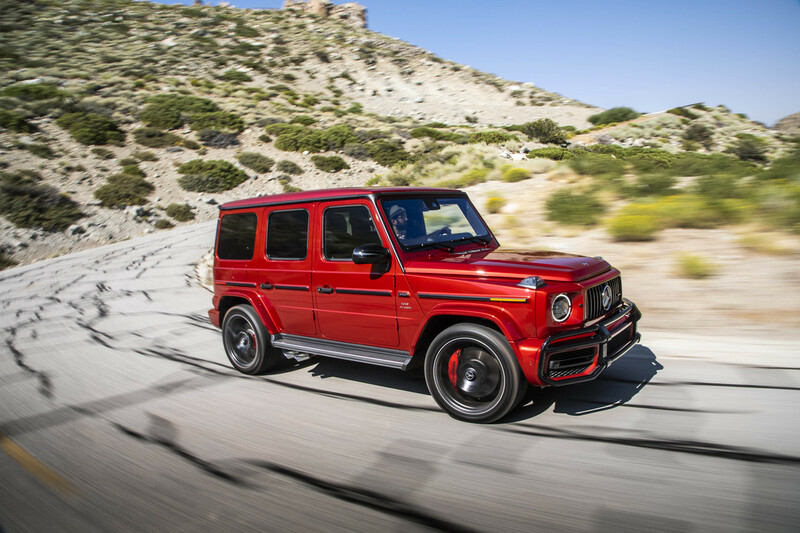 The updated performance G-Wagen is powered by a handbuilt 4.0-liter biturbo V-8 that pumps out 577 horsepower and 627 pound-feet of torque. It'll get from zero to 60 in 4.5 seconds—which is pretty outrageous for something shaped like a Rubik's cube and higher than Seth Rogen in late April. The G63 is equipped with a nine-speed AMG Speedshift automatic transmission, five drive modes, three off-road modes (Sand, Rock, and Trail), and side-exit performance exhaust. Connecting the beefy AMG wheels to the rest of the truck is double-wishbone independent suspension up front with adaptive adjustable dampers. 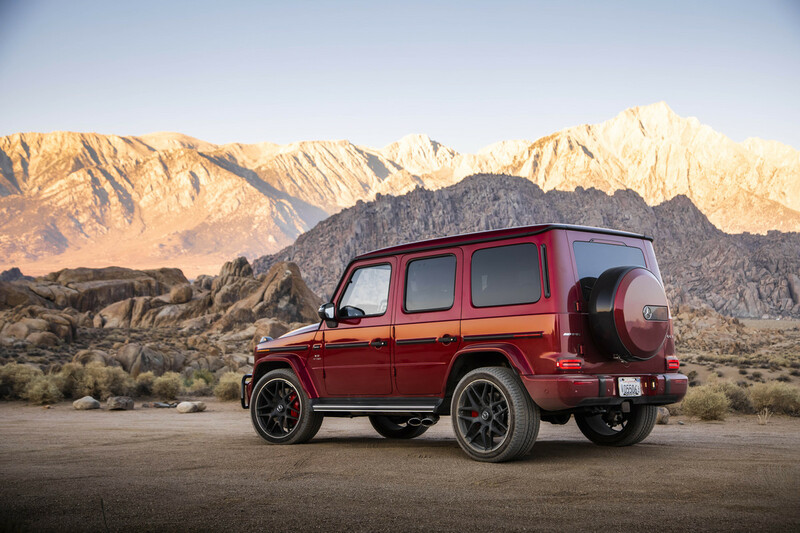 After producing the first-gen G-Class for almost four decades, this second-generation brings Merc's iconic, boxy utility vehicle squarely into the modern era, no pun intended. Over the years it's proven to be extremely versatile, looking and feeling at home putting in work on an Arctic expedition, crawling around Vatican City hauling holy cargo, and on the Atlanta driveway of the day's hottest hip-hop star. With the AMG, Mercedes hopes it finds comfort blasting around Hockenheimring as well. The AMG G-Wagen will hit U.S. dealers in early 2019. If that's too much of a wait (or if nearly 150 grand is slightly too rich for your blood) the G550 can be had right now for $124,500. 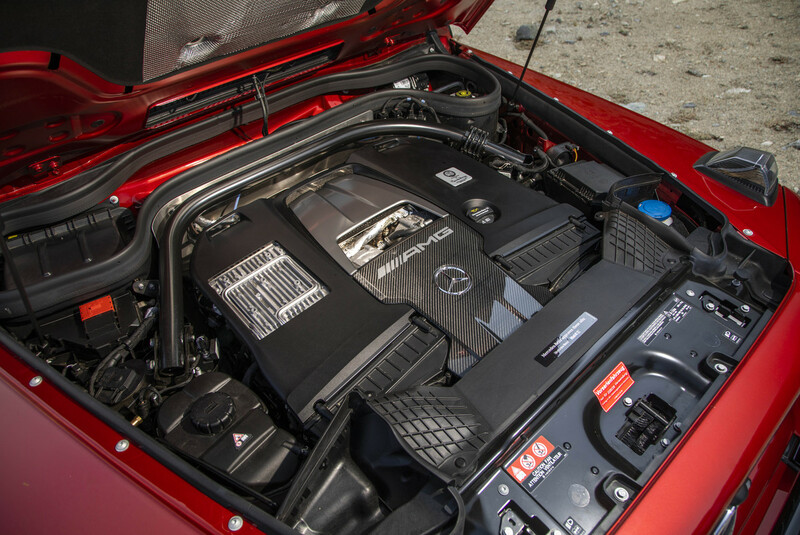 That version features a 4.0-liter biturbo V-8 good for 416 horsepower and 450 pound-feet of torque. After an epic first generation, Mercedes fine-tunes the quintessential G-Class for the modern day. New Geländewagen, we’re ge-lad to meet you. The raucous German tests its abilities against a heavily modified Porsche 911 Turbo and Bugatti Chiron.